Happy New Year! I hope you had a relaxing break over the festive season and 2019 brings good things to you. In 2019, Fight Cancer Foundation is celebrating 30 years of Giving Hope and Saving Lives. It is an immense privilege to be part of an organisation that has positively impacted so many people over the last 30 years. I am looking forward to sharing the history of Fight Cancer Foundation with you over the next 12 months. Here's to a happy and healthy 2019. 2019 marks 30 years since a small group of families devastated by leukaemia banded together to form The Bone Marrow Donor Institute. Their tireless work saw the creation of The Australian Bone Marrow Donor Registry, giving thousands of blood cancer patients a second chance of life. Thirty years on and Fight Cancer Foundation is continuing its mission of Giving Hope and Saving the Lives of Australians living with cancer through life-saving blood cancer research and vital support services. "2019 marks a very significant milestone for Fight Cancer Foundation and the important service it provides to individuals and families as they are navigating a very stressful period of treatment and recovery in their lives. This anniversary is also very significant for me on a personal level as it marks the 30th anniversary of my bone marrow transplant and my reason for engaging with and continuing to support this important and necessary cause," says Fight Cancer Foundation volunteer President Leonie Walsh. Throughout the year we will be sharing with you the history, the milestones and the people who have made Fight Cancer Foundation the organisation it is today. 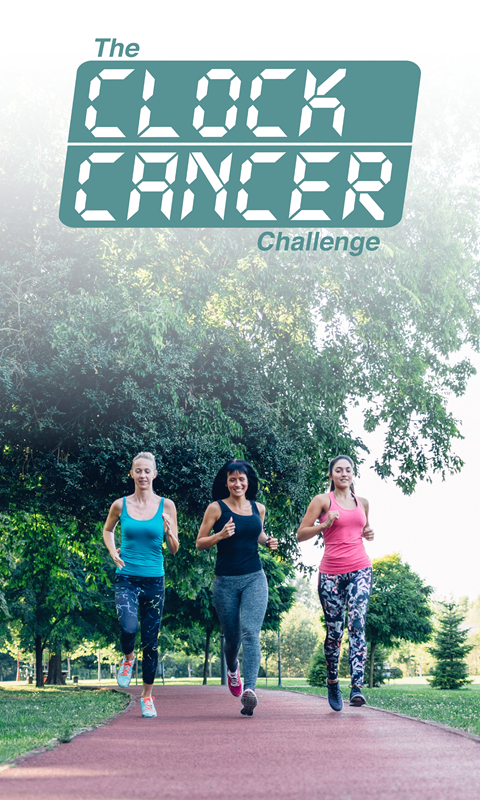 Start 2019 with a bang by joining The Clock Cancer Challenge this February! Challenge yourself to a 35 minute workout every day in February. Every minute you clock represents one of the 35 Australians diagnosed with blood cancer or a blood related disorder every day. Make Your 35 Minutes Count by asking your family, friends and co-workers to donate to your Challenge. 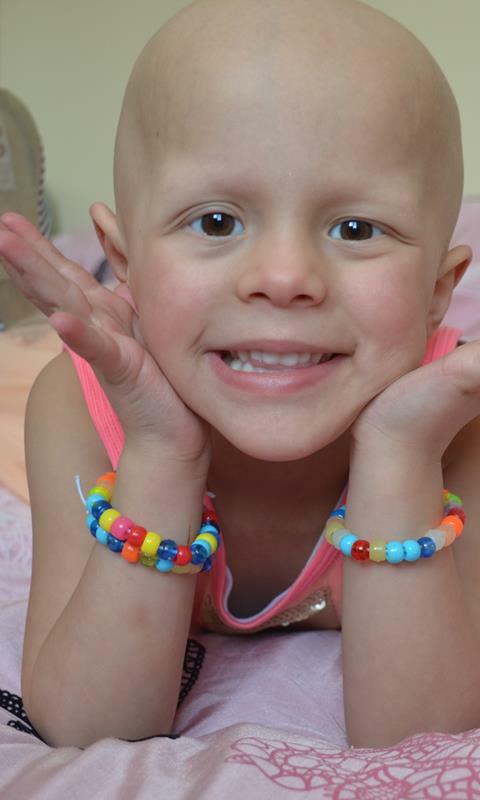 Every dollar you raise will fund life-saving research and vital support services. Our accommodation centres in New South Wales, Victoria and Tasmania will offer over 17,000 nights of accommodation to people from right across Australia. The emotional and financial toll a cancer diagnosis takes on families is devastating and for those who must travel to access lifesaving treatment, accommodation close to hospital is vital. We would not be able to continue to provide much-needed, comfortable accommodation close to major treating hospitals without you. Thank you for making a difference. This email was sent by Fight Cancer Foundation - 1d Royal Parade, Parkville, VIC, Australia.